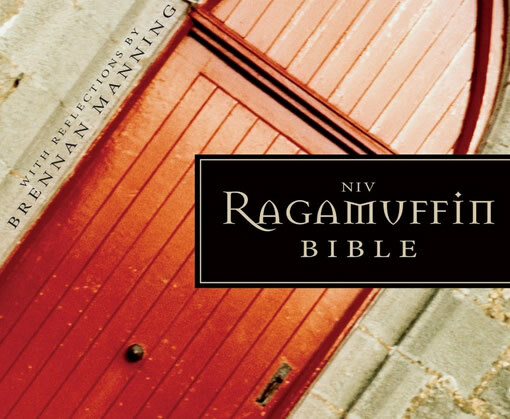 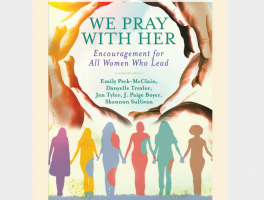 Over 70 clergywomen contribute to a devotional and prayer book–and it is amazing. 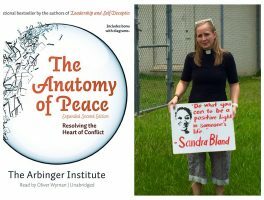 Does “The Anatomy Of Peace” Practice what it Preaches? 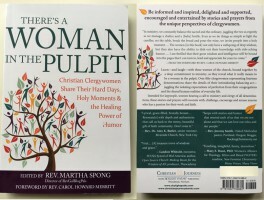 Revealed by Rev. 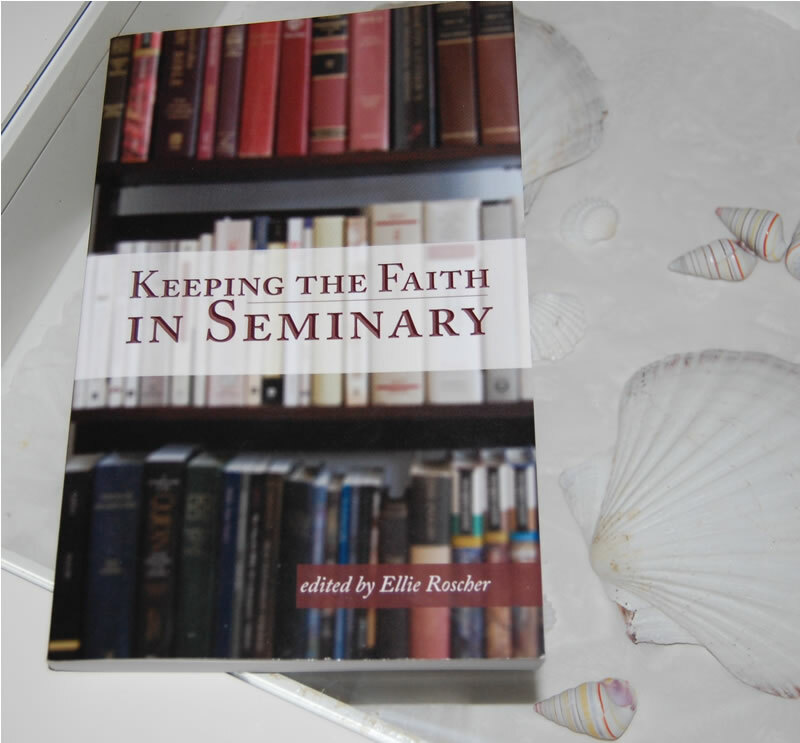 Hannah Adair Bonner, “The Anatomy of Peace” places White Male language in the mouths of fictional POCs and ethnic struggles in the Holy Land. 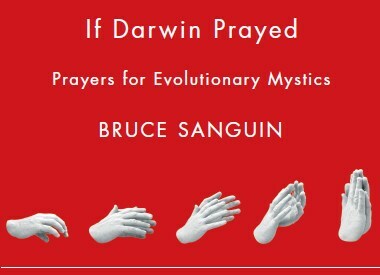 Why is that problematic? 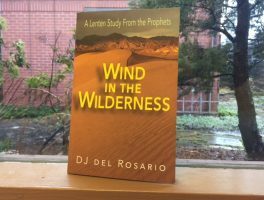 Review of DJ del Rosario’s book for this Lenten season. 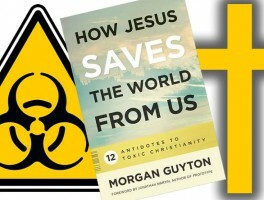 Review of “How Jesus Saves the World From Us” by Morgan Guyton, from Westminster John Knox.